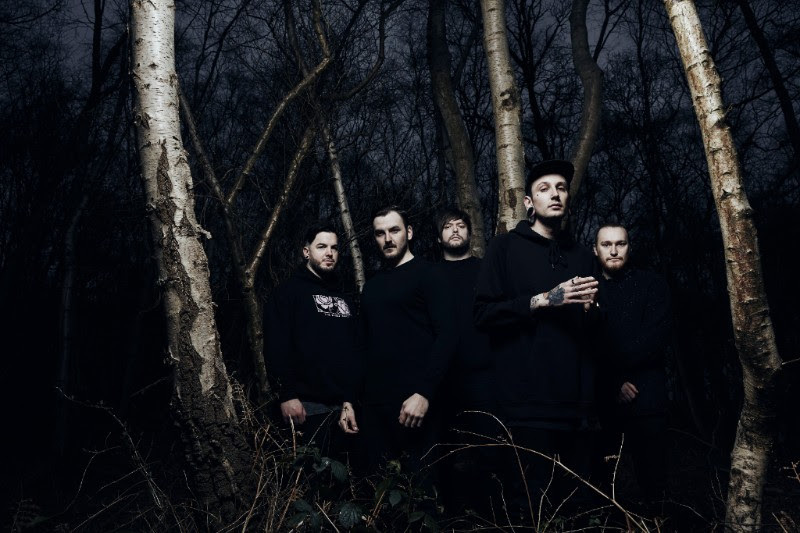 Southampton’s metalcore 5-piece Our Hollow, Our Home are back with the video for their much-loved track ‘Wraiths’. The video comes just in time for their UK tour to kick off at the end of the week in support of their latest album ‘In Moment // In Memory’, released in October of last year. “In January 2017 I started the initial writing process for the second album. This came to a sudden halt when I found out that my father was terminally ill with lung cancer. My focus moved to spending time with him and my family and away from writing until sadly, just 4 short months later, my father passed away. ‘In Moment // In Memory’ is available now on iTunes and Spotify as well as a number of exclusive album bundle deals over at the band’s official website. You can watch the video for ‘Wraiths’ and check out full tour details below. Cider lover and baby animal enthusiast. Yasmin can usually be found front and centre at music venues across Cambridge and London - probably with tears of joy streaming down her face.